Making time to meet with individual students during writer's workshop is crucial to help each student grow as a writer. As a new teacher, however, I had NO idea what I was actually supposed to do during these conference meetings. 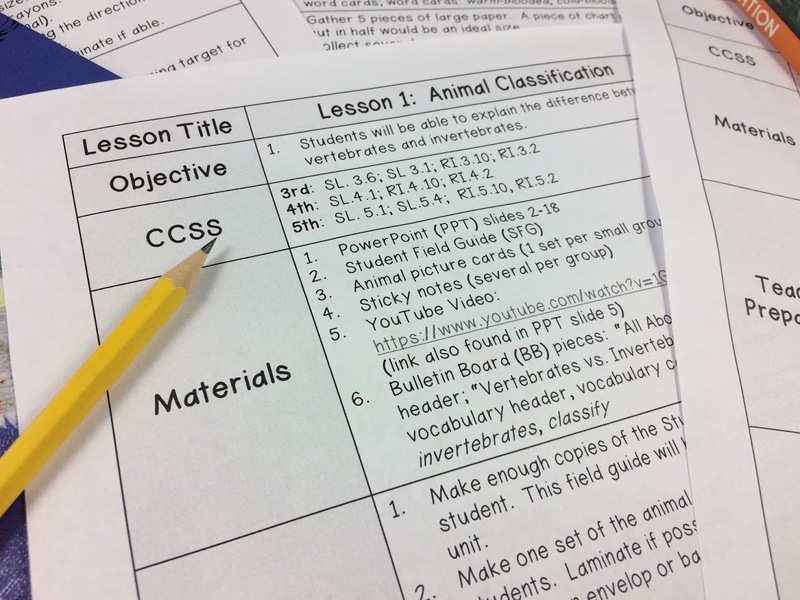 There was no conversation about why the student was interested in his/her writing topic. There was no talk of writing goals. The conference was completely teacher led. 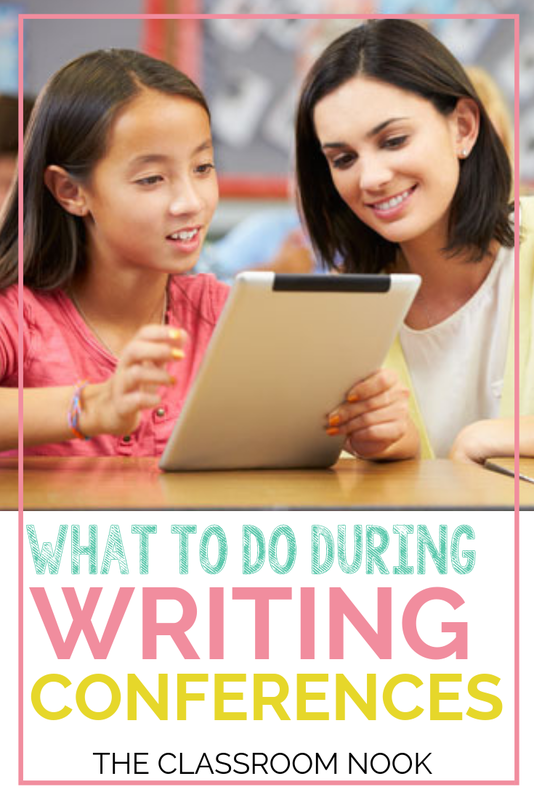 If this sounds familiar, and you feel a loss as to what you should be doing during writing conferences, then check out this video below as I walk through how to conduct a writing conference with one of your students. 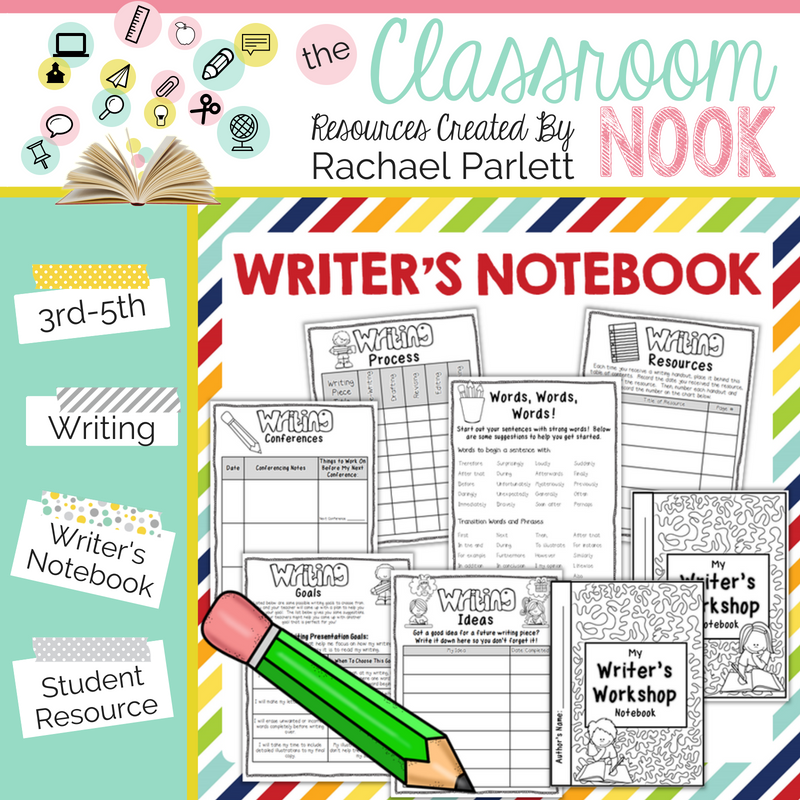 Like the idea of using a writer's notebook in your classroom to help your students improve their writing and keep track of their writing pieces, goals, ideas, and more? 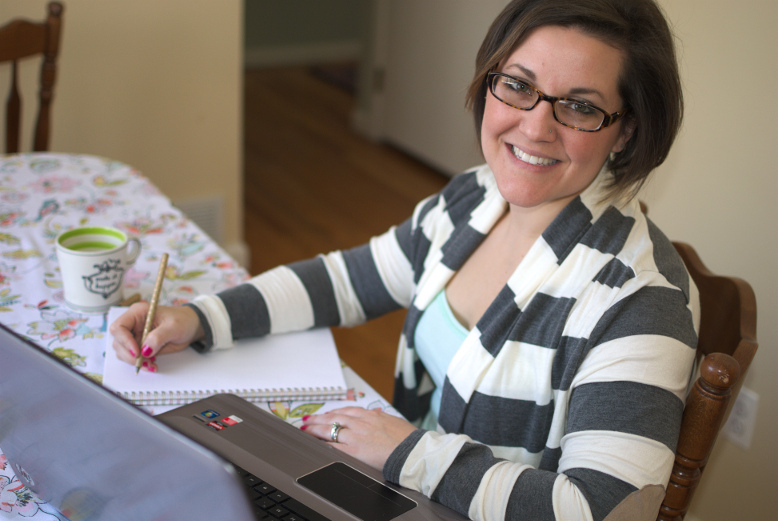 You can grab my own writer's notebook right HERE! 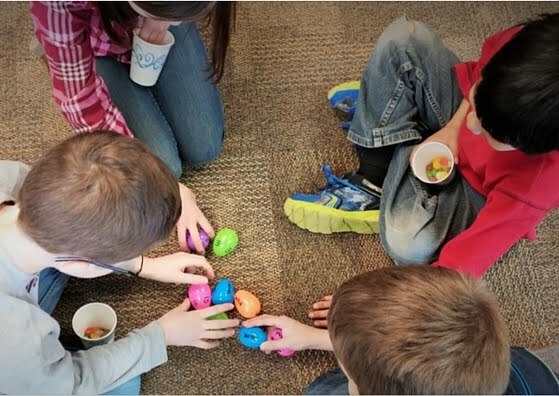 Writing conferences are just one component of a successful writer's workshop. 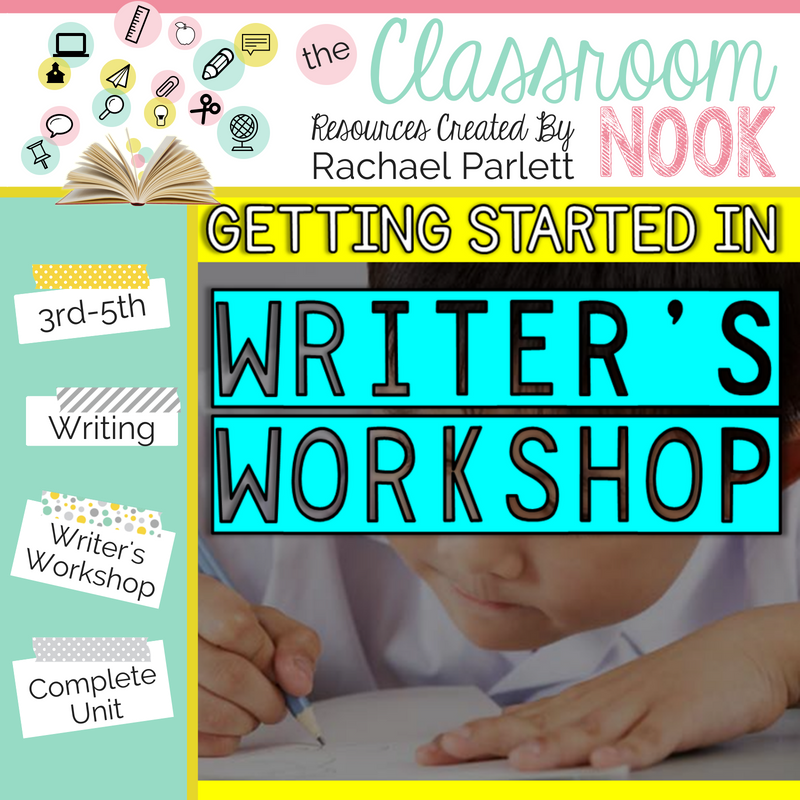 If you could use a little guidance on getting started, check out my entire unit on launching writer's workshop (which includes the writer's notebook mentioned above! ).